Protect your family and your health with a personal life or health insurance policy in Washington. At ISU Global Insurance, we have access to many life and health insurance companies in Washington. As an independent agent, we will find the best rate and policy for you and your family. Protect your greatest asset – your body – with a health insurance policy from ISU Global Insurance. 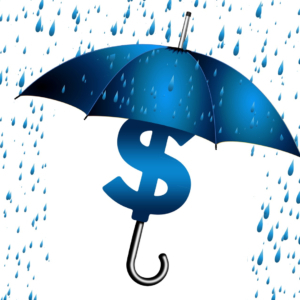 You and your family need to be protected in the event of unforeseen medical expenses. 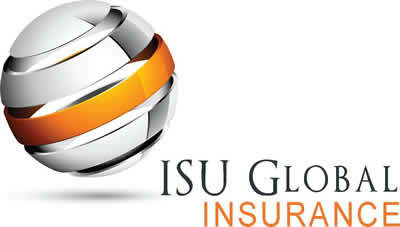 At ISU Global Insurance, we will hunt for a policy that meets your needs. A health insurance plan from ISU Global Insurance will help cover your medical expenses for medical, surgical and other hospital and doctor billed expenses. Plans differ and some cover mental health, prescription drugs and dental expenses. We have access to the best companies in Washington, ask your ISU Global Insurance agent about a health insurance policy. You agent will explain in detail the different options such as deductibles, co-pays and co-insurance to ensure you choose the right plan for your situation.